This post was awesome. I usually keep up with your posts on my google reader but this one is just especially good. 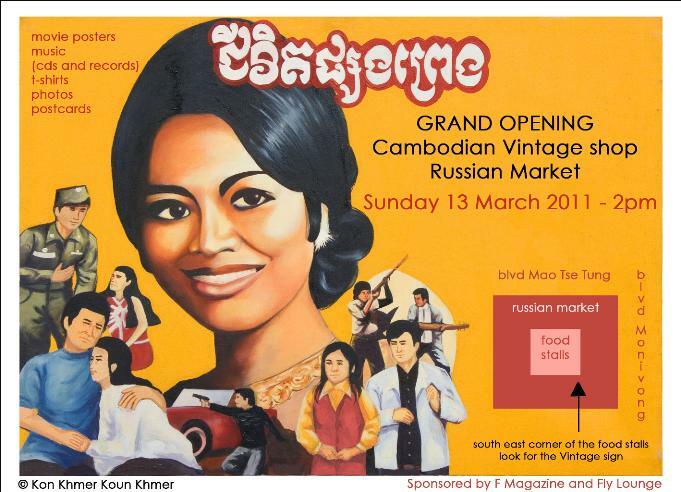 I’m curious about what sort of following this music has (the originals and the revivalist bands) among Cambodian people? It seems like you mentioned a lot about Westerners. Man, that original song brings back memories. That song is very popular and my mom used to blast it at home. You also hear it at weddings a lot. To answer Kirsten’s question about the current following this music has, I can say it is still popular among old and young people alike, HOWEVER, most have them have never heard the original versions. Also, most of the compilations available to the public are terrible “remastered” versions from the late 80’s. The Cambodian Cassette Archives, Cambodian Rocks, and “Electric Cambodia” (released by Dengue Fever) are examples of how the music has not been properly represented, not to mention, they published this music with no intention of supporting the artists/families of the artists, whom are extremely poor and suffering. Not to mention, these are really the worst examples of this brilliant period of music. You will find on youtube many excellent songs, namely from natesterx and orocambodiamusic. They only post the best quality versions they can find. Here is an example of a great song by Sinn Sisamouth. If you are into psych-garage rock, this should satiate your interests..
Usually I don’t read post on blogs, however I wish to say that this write-up very compelled me to check out and do so! 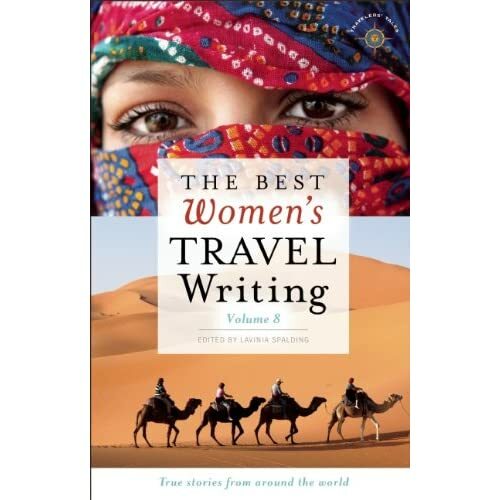 Your writing style has been surprised me. Thank you, quite great article. My blog is KHMER79.